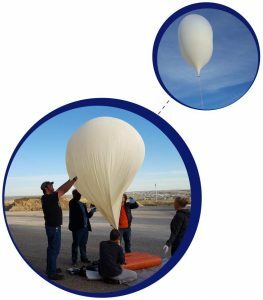 We are currently not soliciting requests for future balloon launches as we ramp up our new LIFT Program. We do anticipate taking a limited number of requests for the 2019-2020 school year. This page will be updated as new information becomes available. To view videos from previous launches, check out our YouTube channel. Phil grew up in Pennsylvania, just outside Philadelphia. Ever since he was a young lad he’s been fascinated with weather, so in high school he decided to go to college to become a meteorologist. After completing his undergraduate work at Millersville University, a small school in south-central Pennsylvania, he moved to Wyoming to attend graduate school at UW. 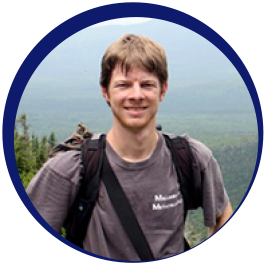 For his Master’s degree, Phil produced several studies focusing on Southeast Wyoming drylines, shallow moisture boundaries that are more commonly found in the Southern Plains but occasionally develop in the summer along the Laramie Range. The focus of Phil’s research then transitioned to wintertime phenomena as he pursued his PhD. His doctoral work focused on the internal dynamics of intense lake-effect snowbands that were observed over Lake Ontario during the NSF-funded Ontario Winter Lake-effect Systems (OWLeS) field campaign. During his time as a graduate student, Phil was heavily involved in science outreach across Wyoming. He was a fellow with the UW Science Posse for two years, allowing him to bring weather-related lessons and activities to K-12 classrooms throughout the state. 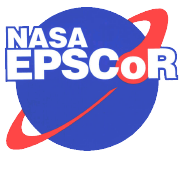 He then spent four years as a graduate fellow with the Wyoming NASA Space Grant Consortium at UW. His primary responsibilities focused on launching and then recovering high-altitude weather balloons and experiment payloads with K-12 schools in Wyoming. He also involved in the Eclipse Ballooning Project and co-led a team of undergraduates from Casper College in an effort to live-stream the 2017 solar eclipse from near space via a high-altitude balloon. After receiving his PhD in 2018, Phil began a new role as a postdoctoral associate with the Wyoming Space Grant. 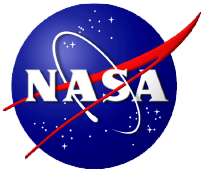 He will be involved with the new NSF-funded LIFT Project, which seeks to improve the science content of the Space Grant’s high-altitude balloon program. In his free time when not launching balloons, Phil thoroughly enjoys the outdoors and spends not nearly enough time skiing and hiking. He is also a photography enthusiast with a particular interest in landscapes and weather. The latter is one of the reasons why he sometimes finds himself storm chasing during the spring and summer. Lastly, Phil is a sports fanatic and tends to obsessively follow his hometown Philly teams.